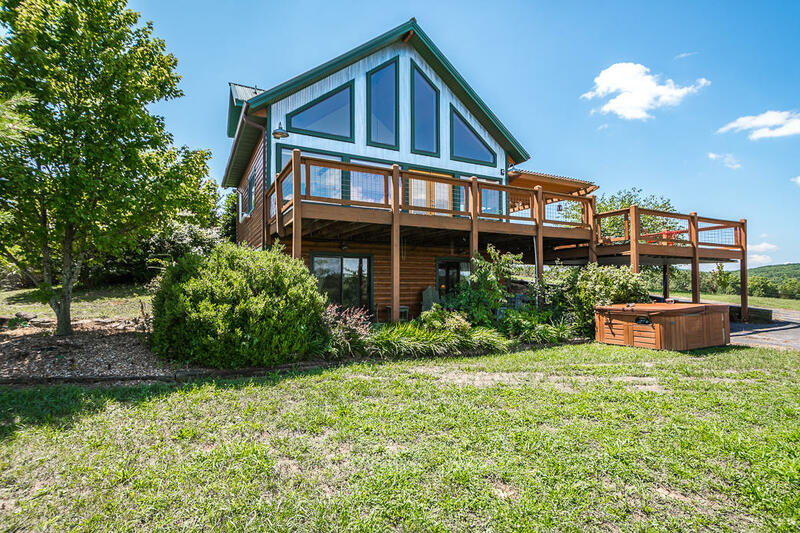 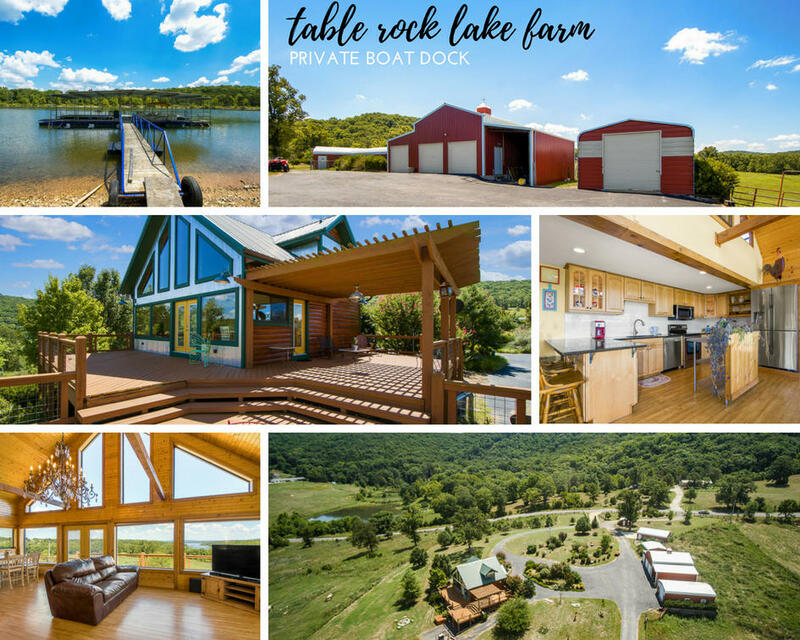 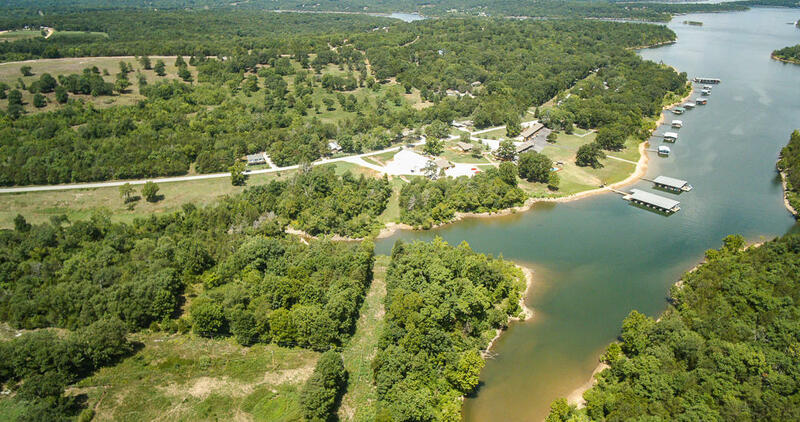 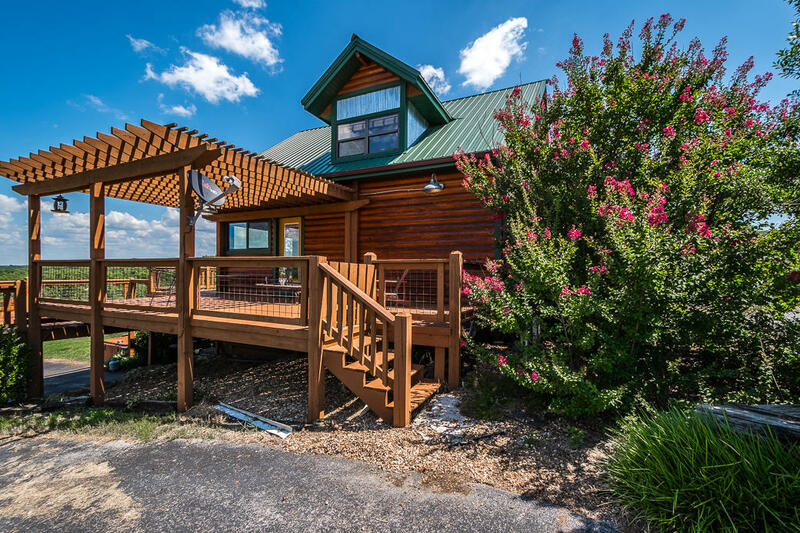 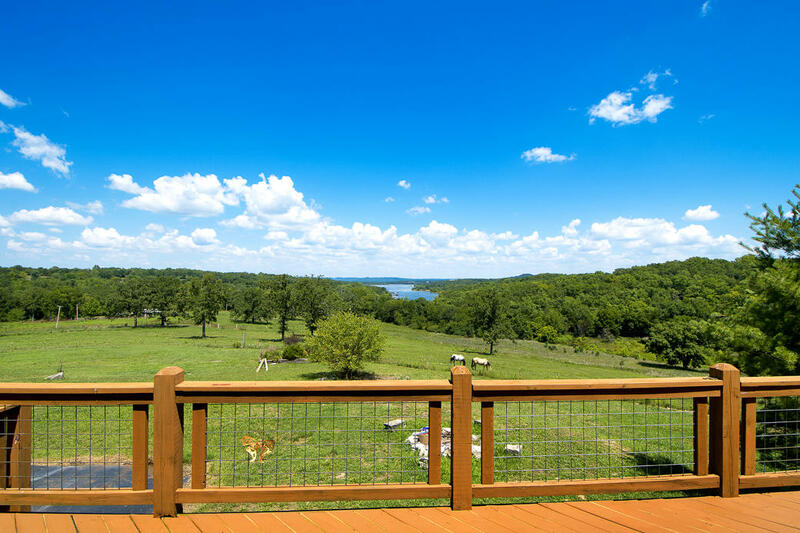 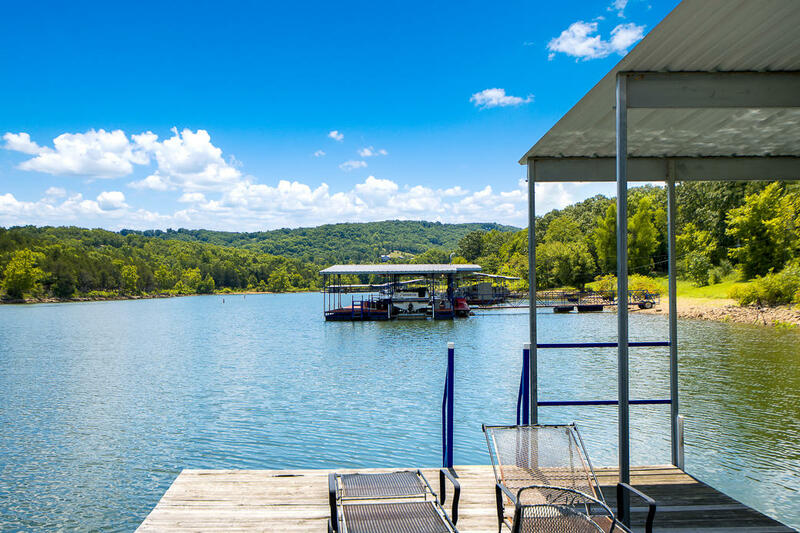 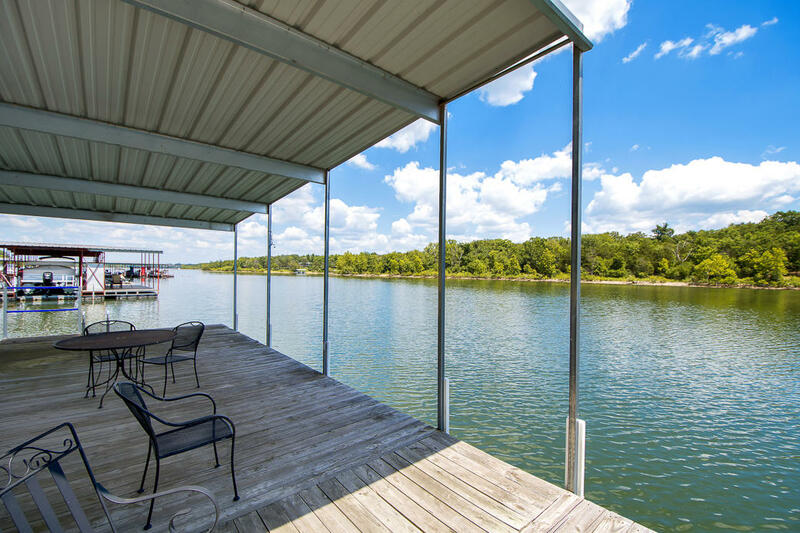 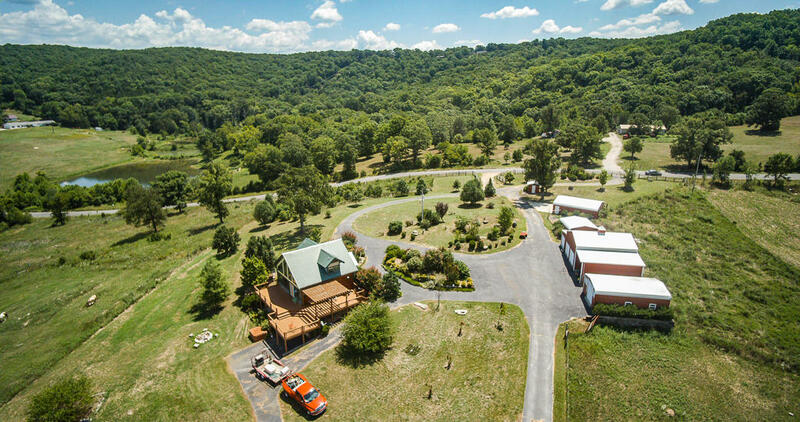 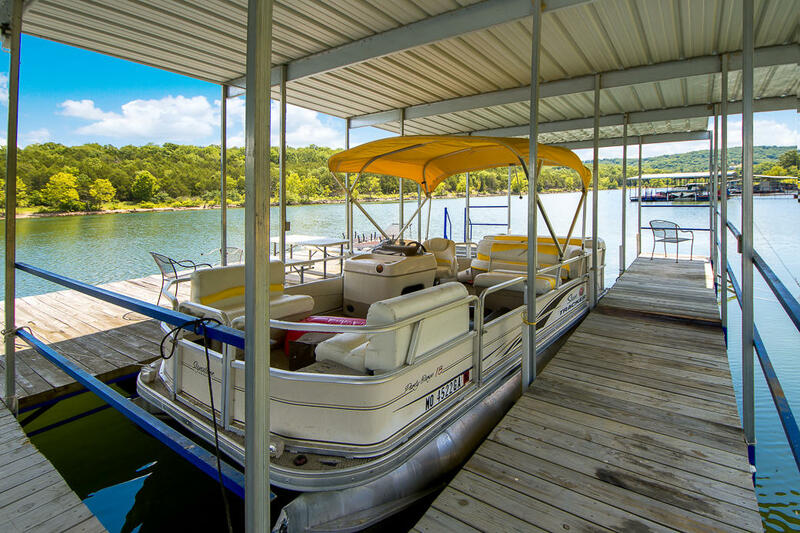 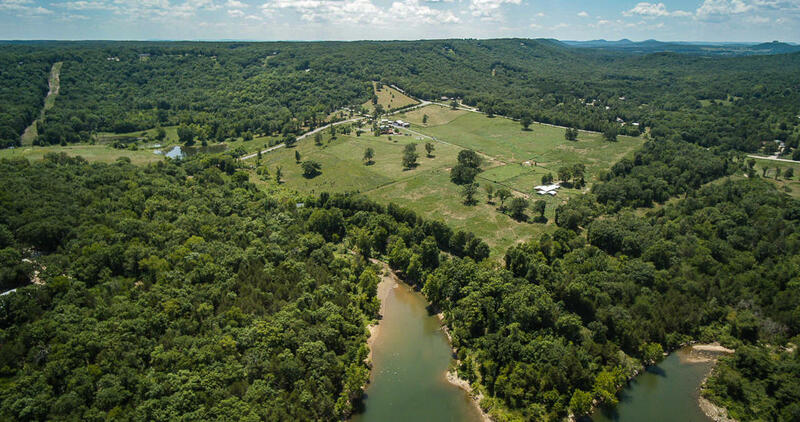 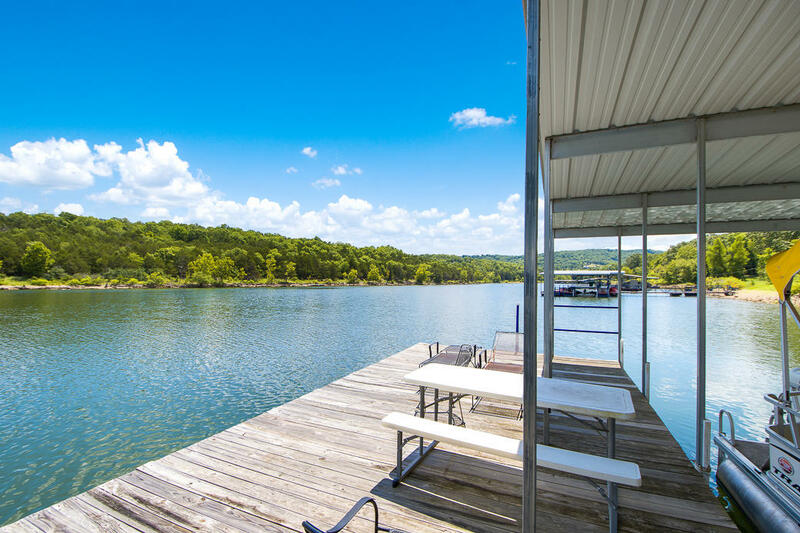 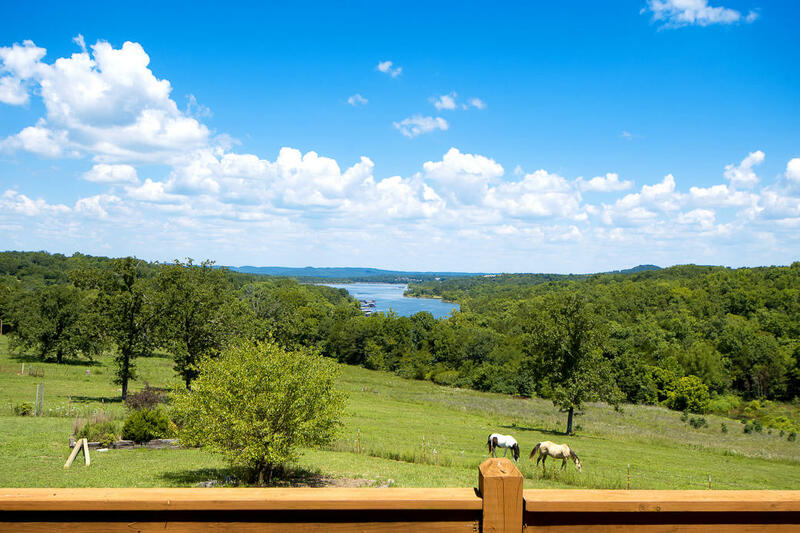 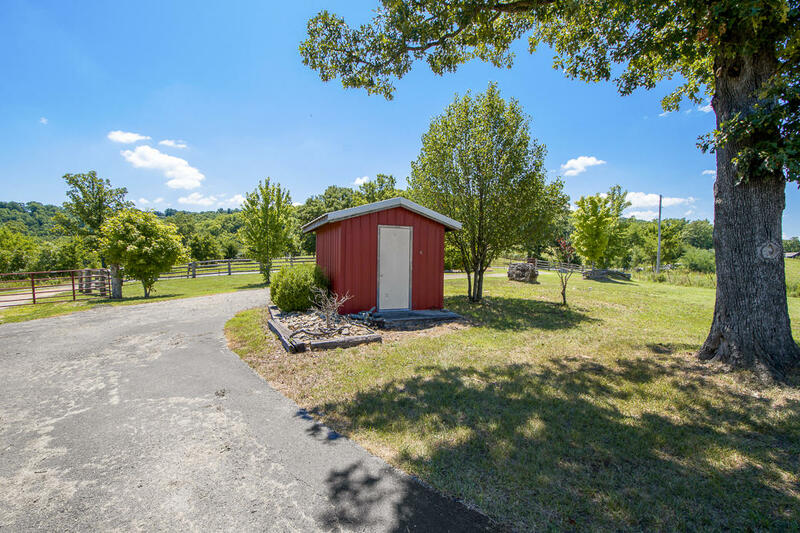 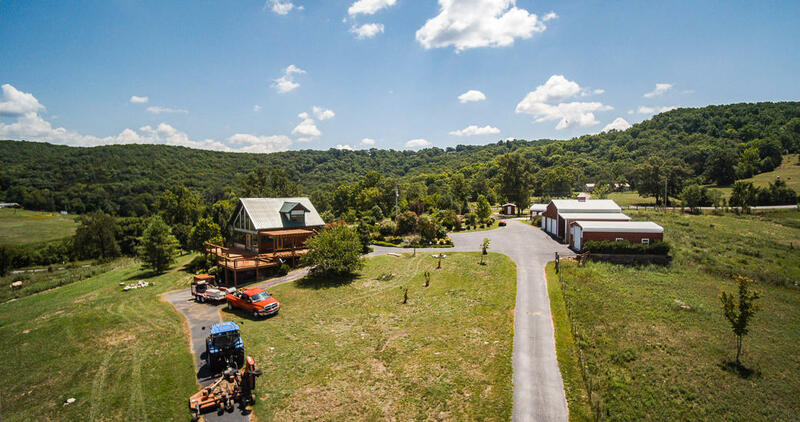 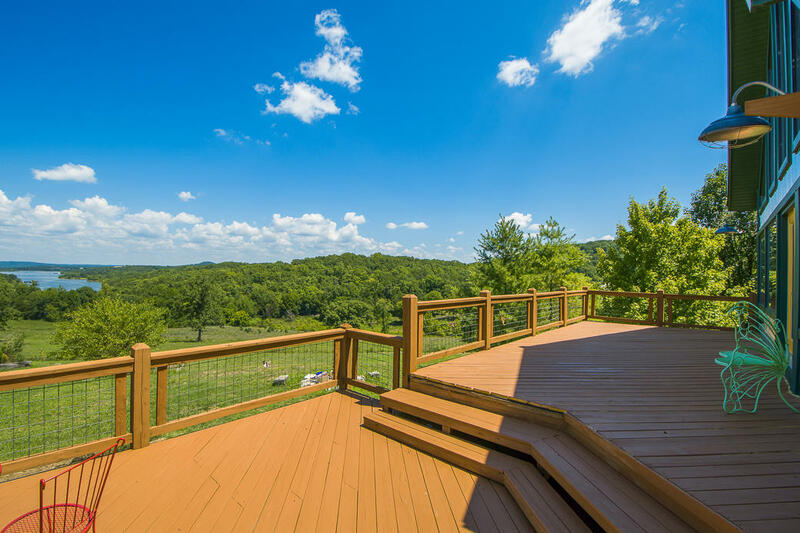 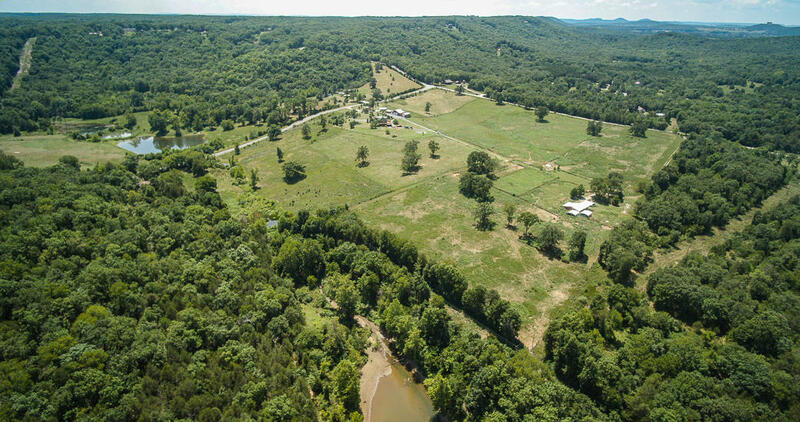 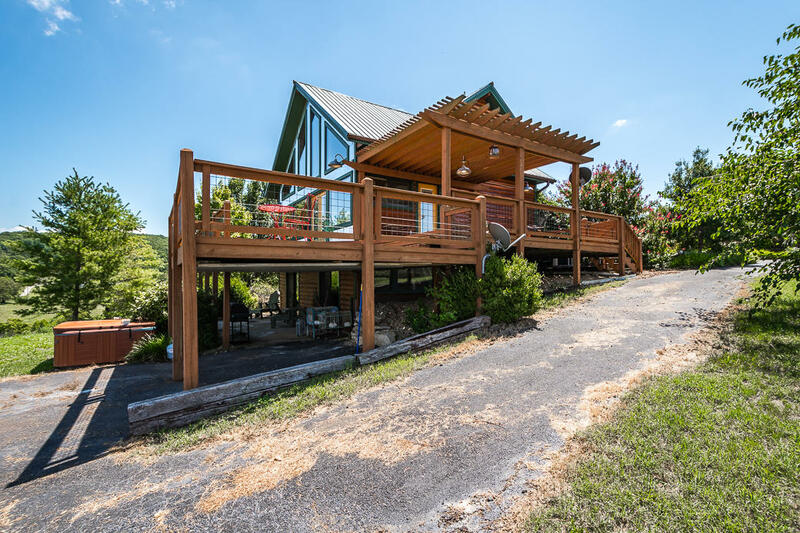 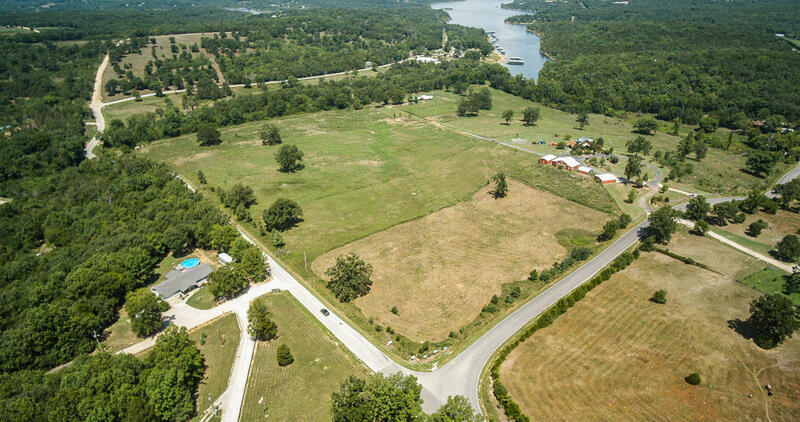 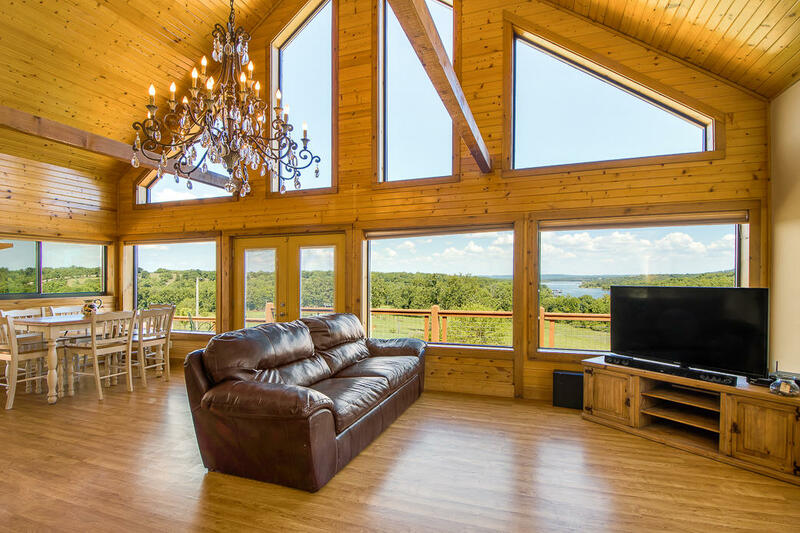 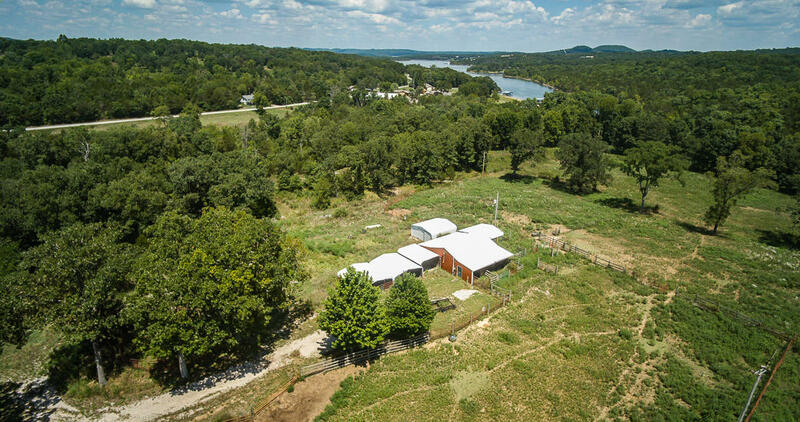 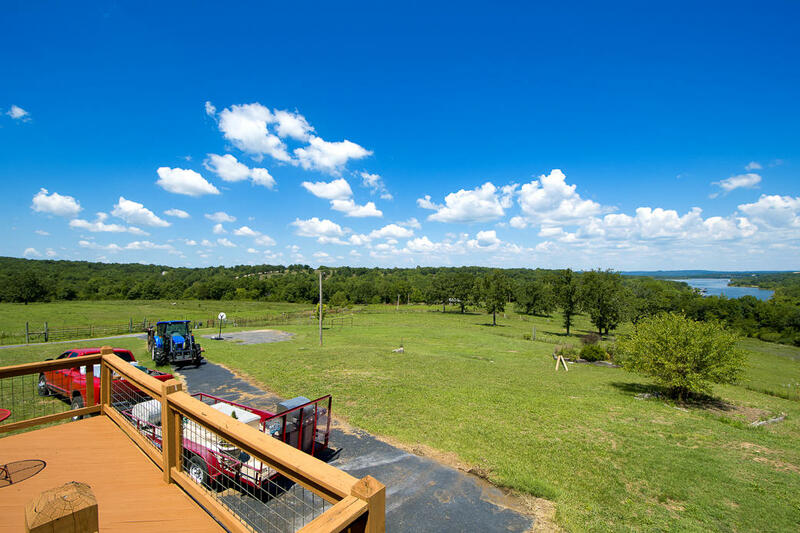 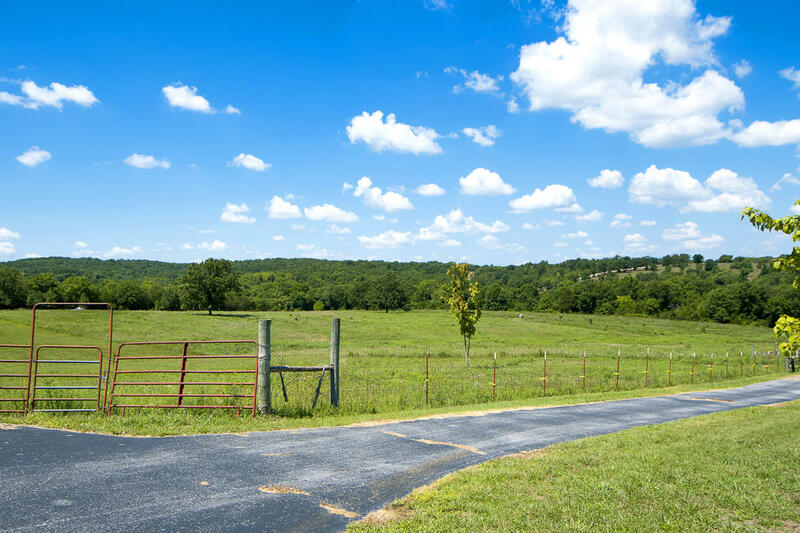 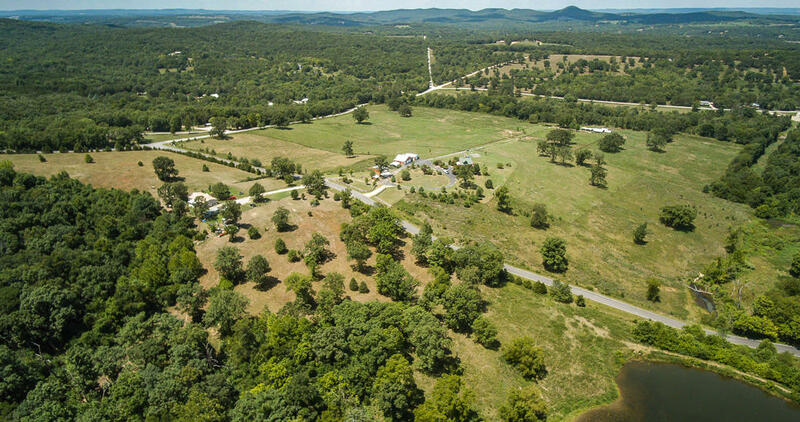 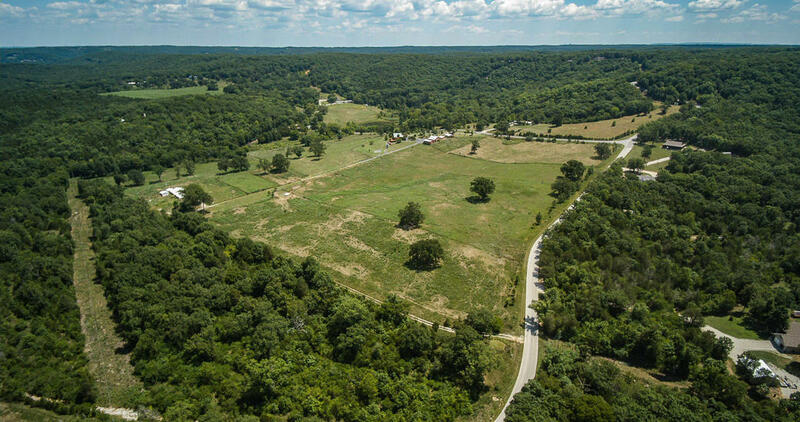 The trifecta of farm land.... Table Rock Lake front - Table Rock Lake view & a private 2 stall boat dock! 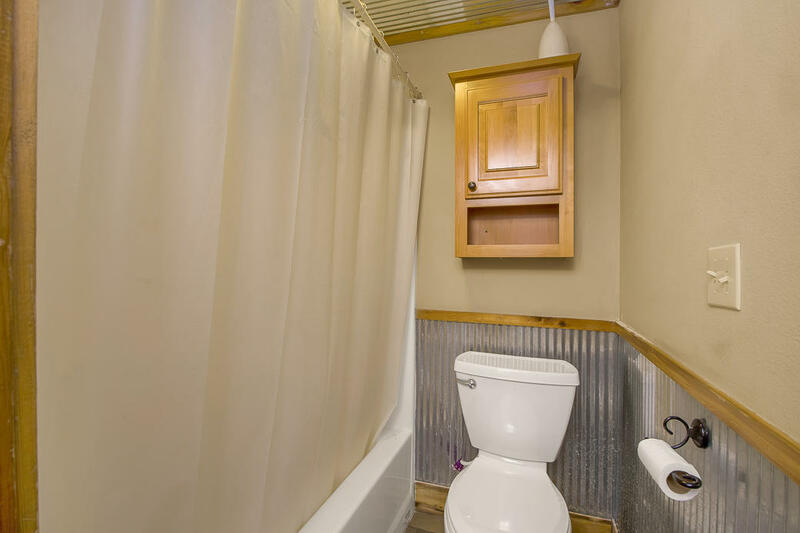 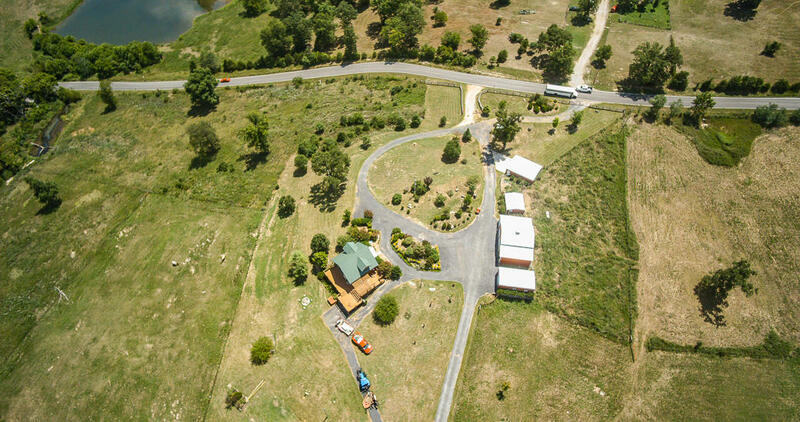 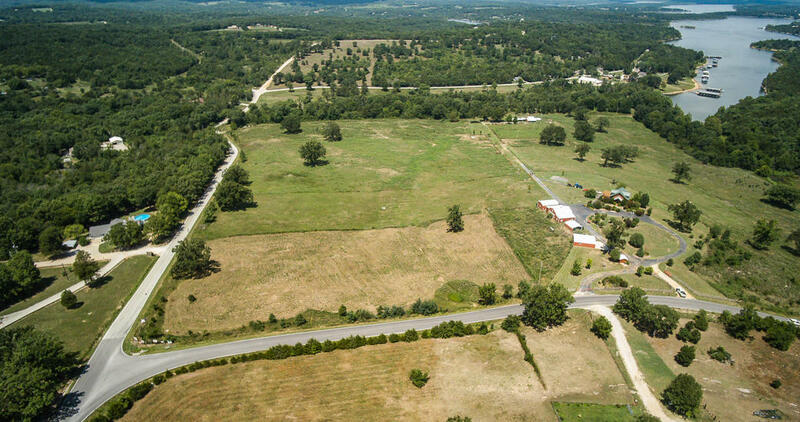 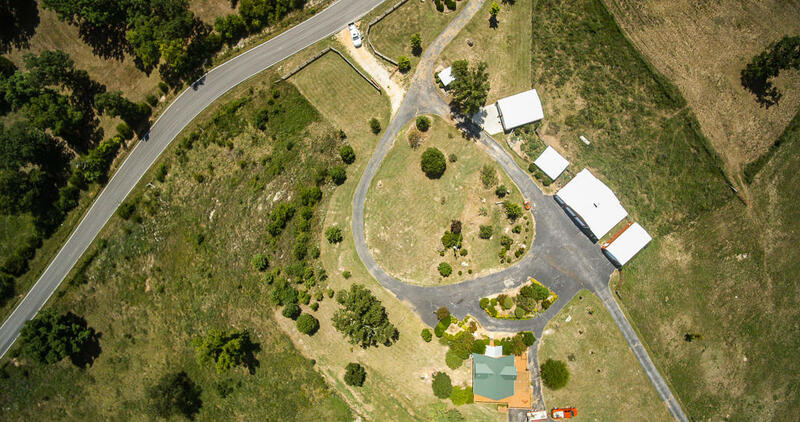 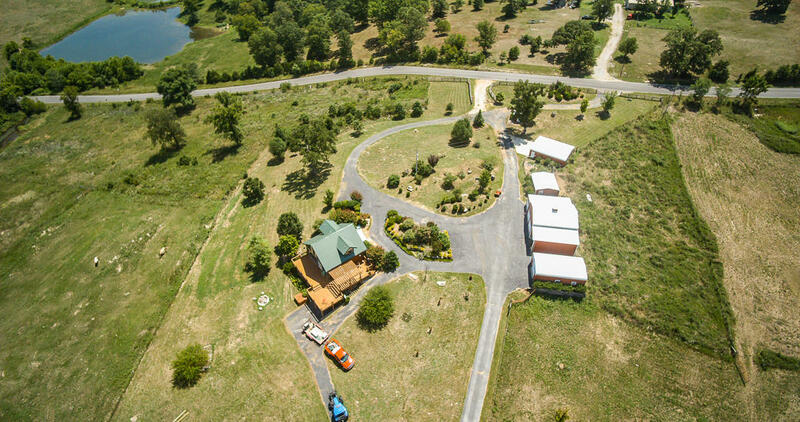 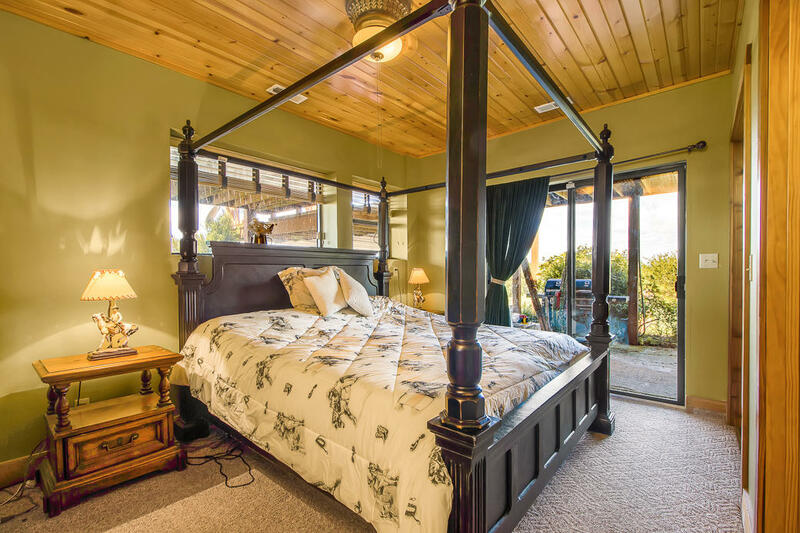 Property is entirely fenced, has plenty of pasture land & spring fed pond. 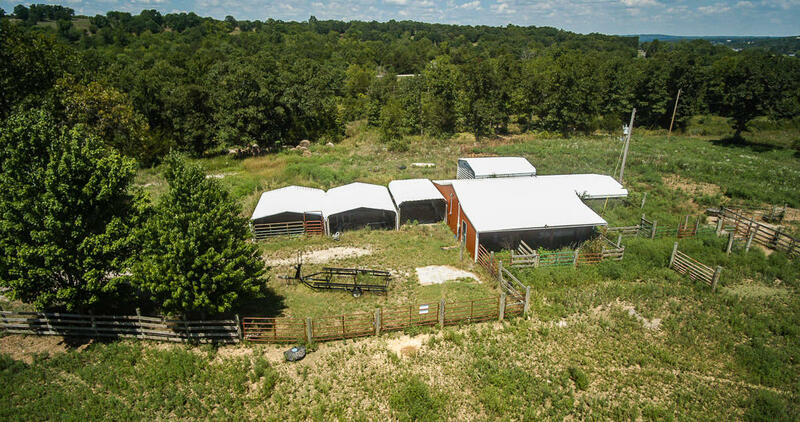 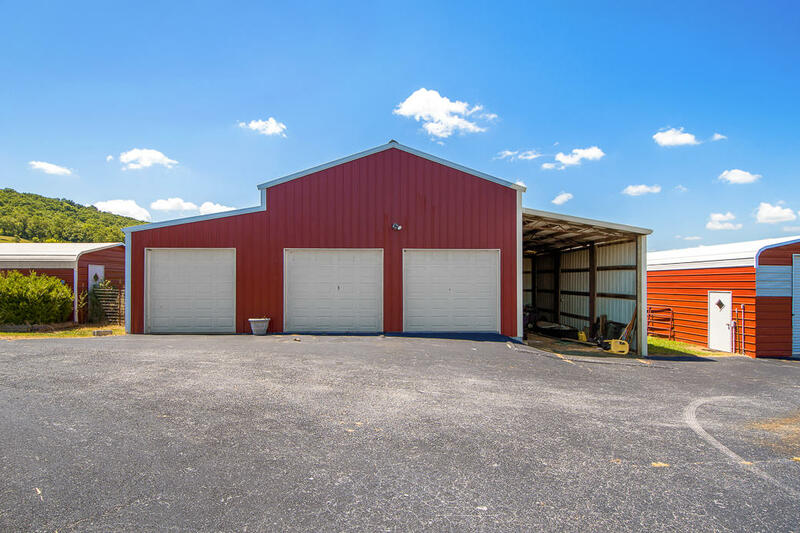 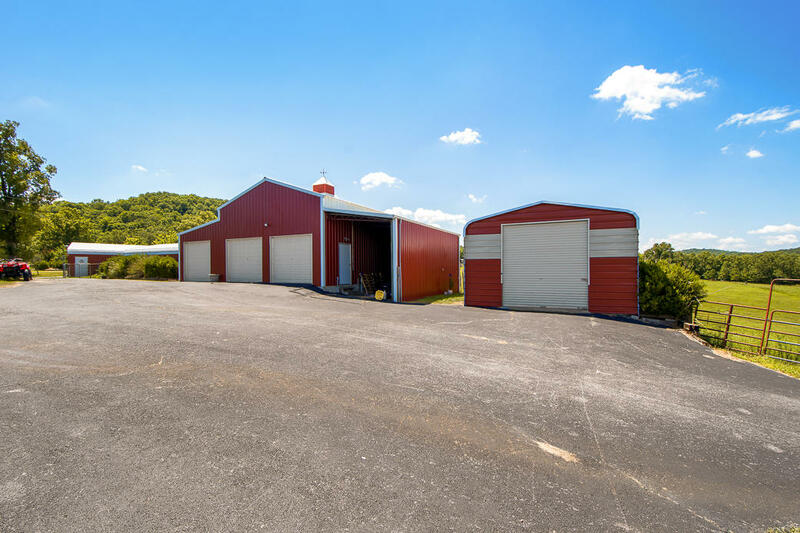 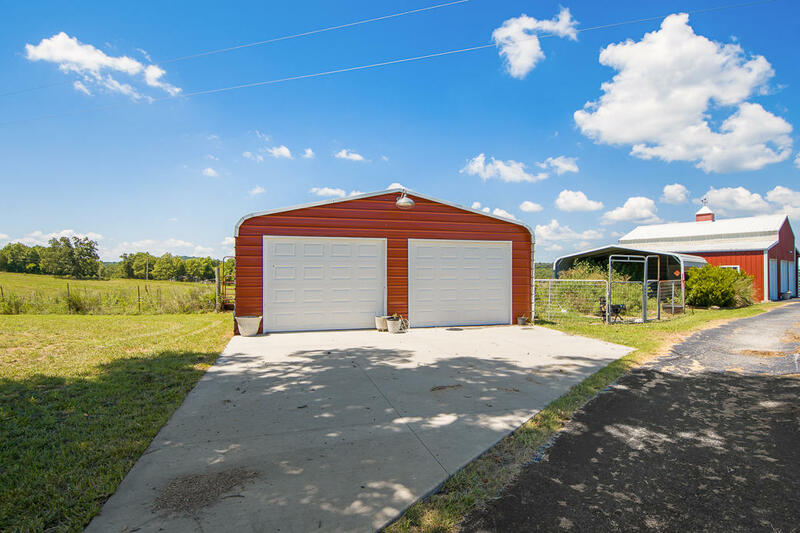 Farm is complete with a lighted out door riding arena, training pen, barns, 3 car heated garage, additional garage and outbuildings. 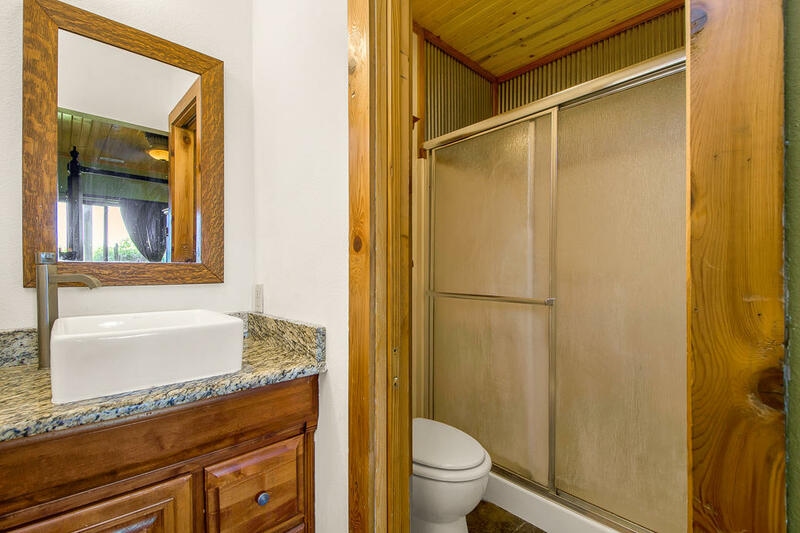 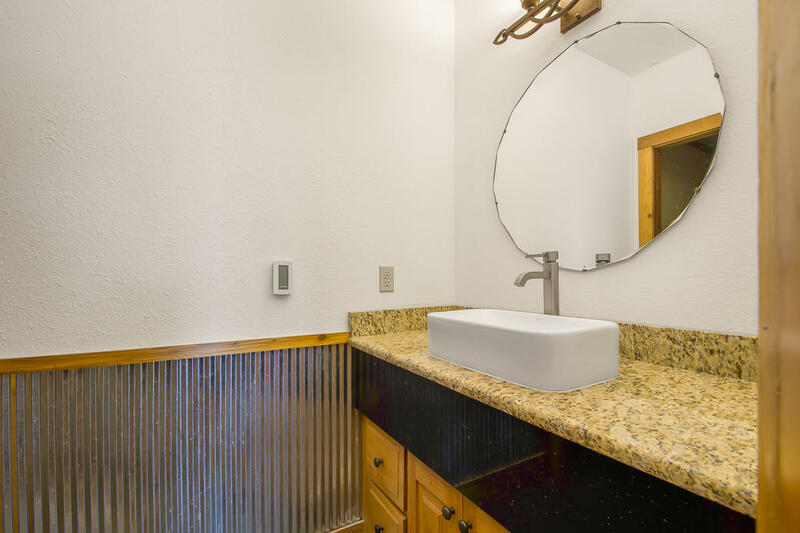 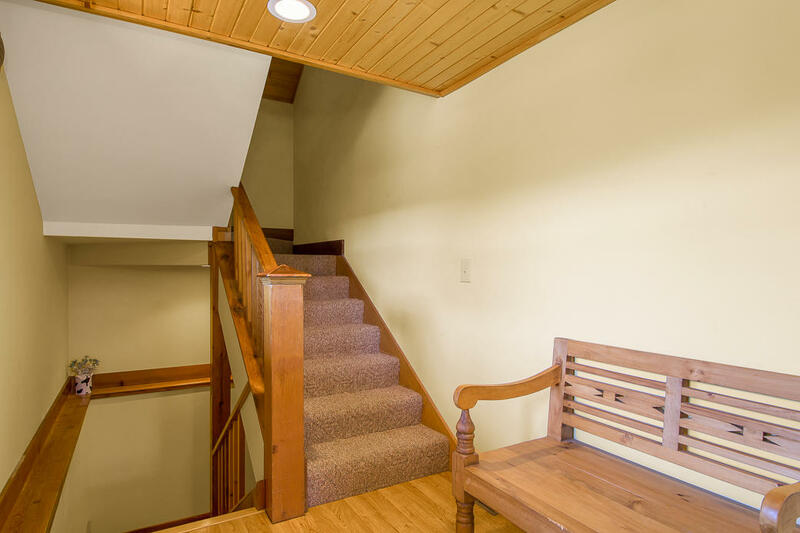 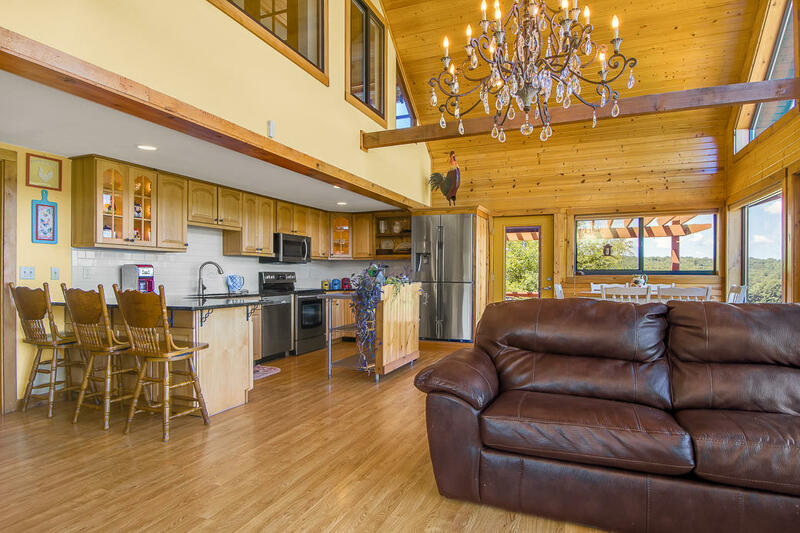 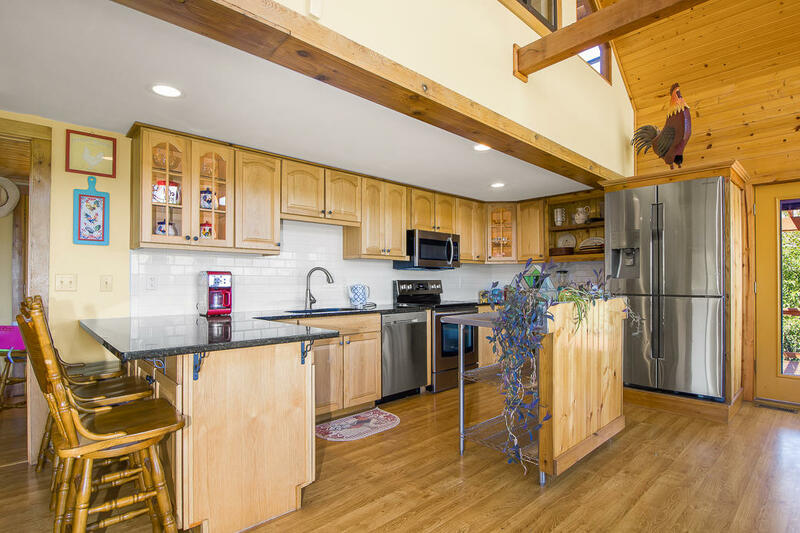 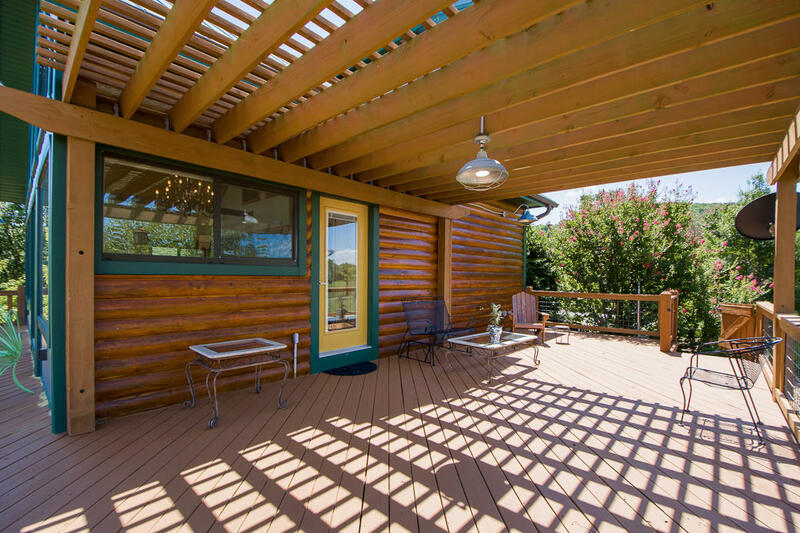 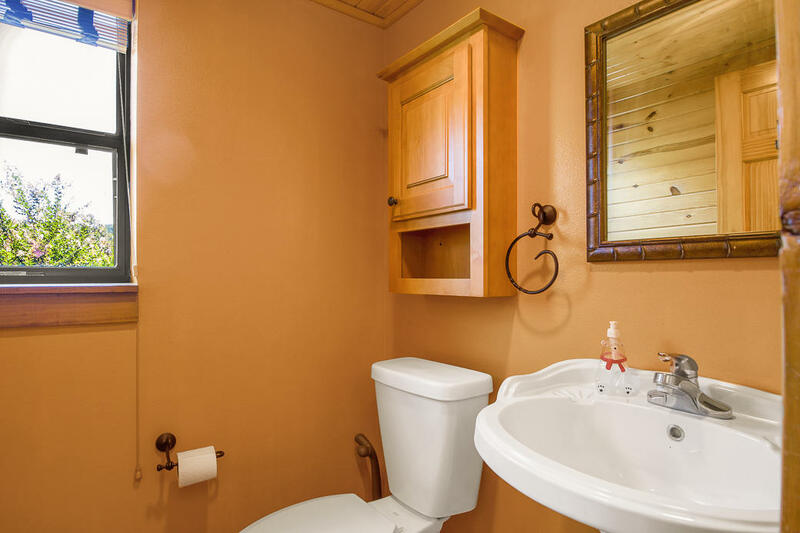 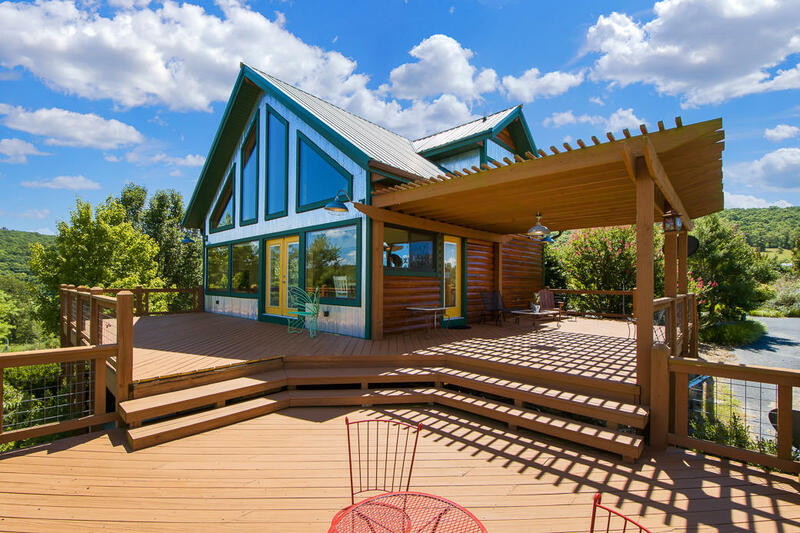 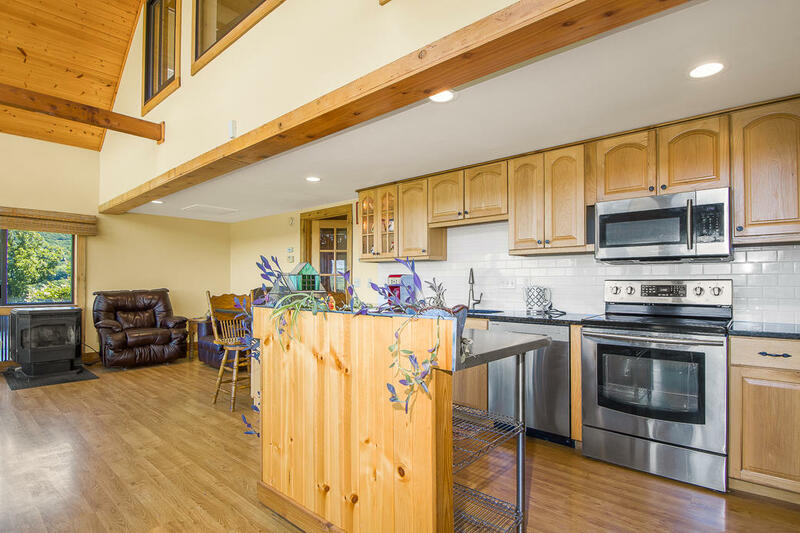 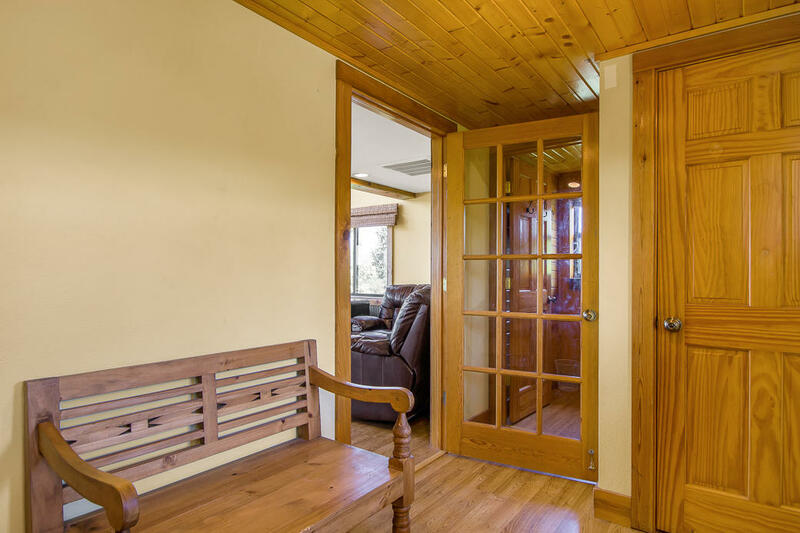 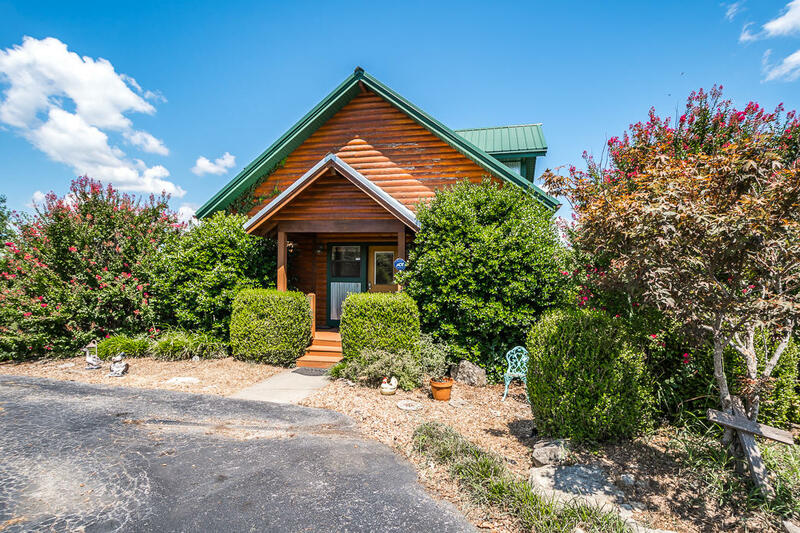 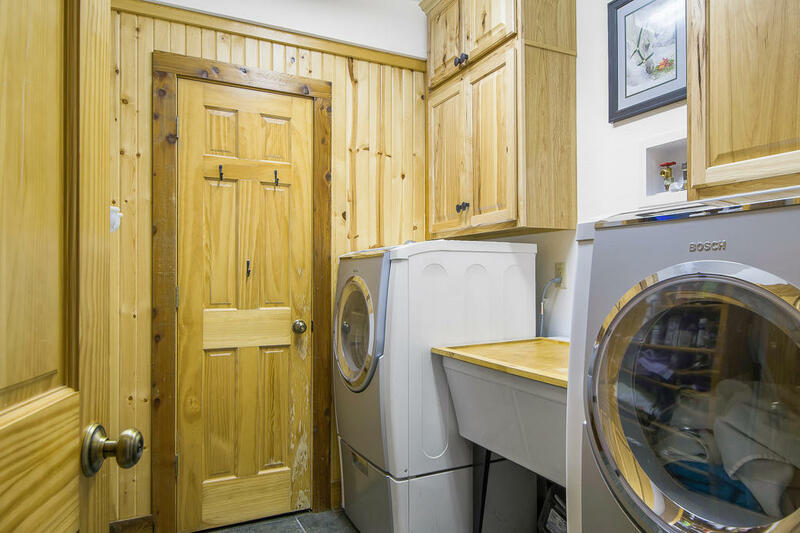 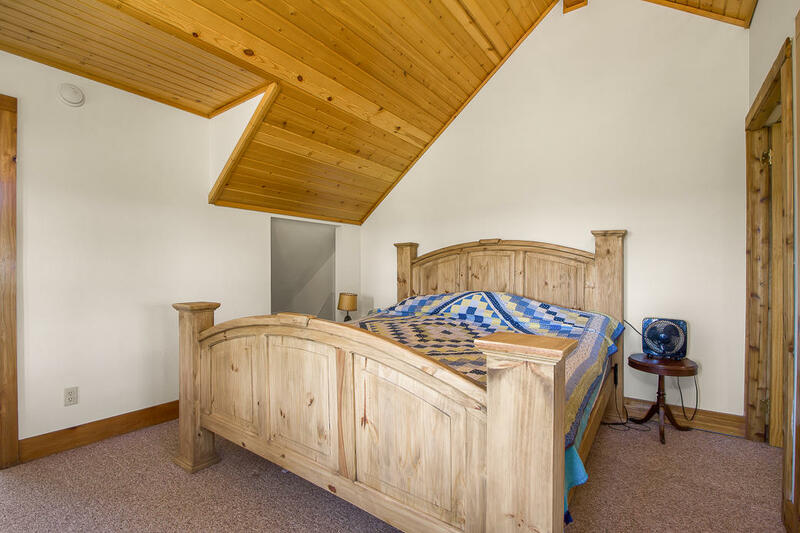 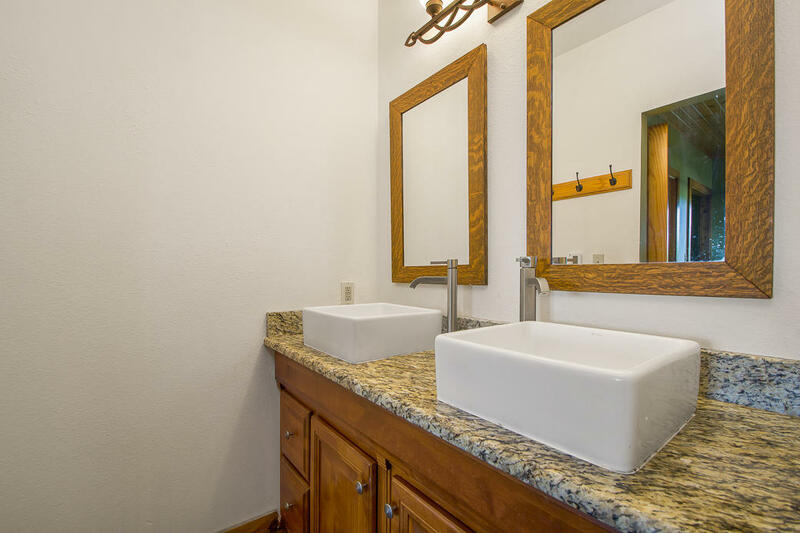 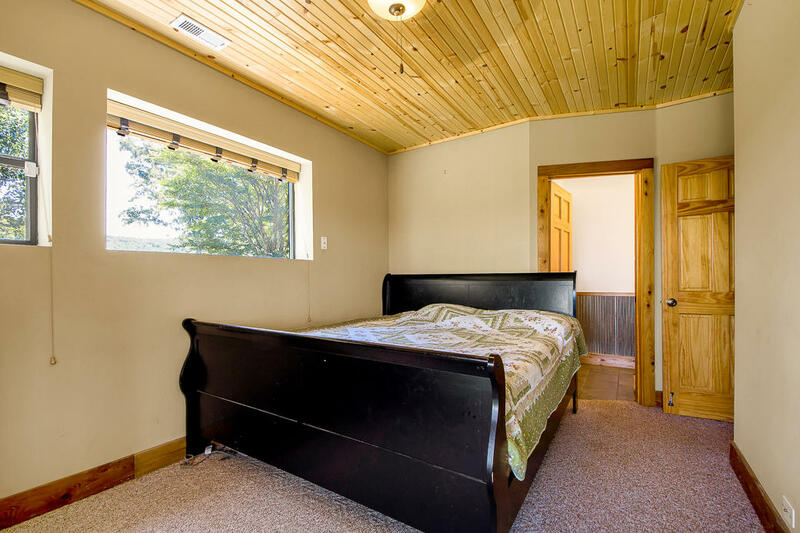 Log -sided 3 bed/ 3.5 bath home. 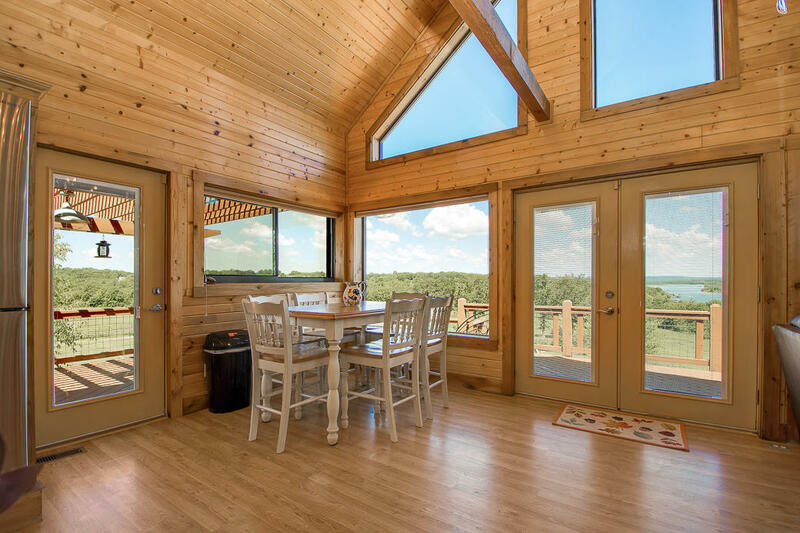 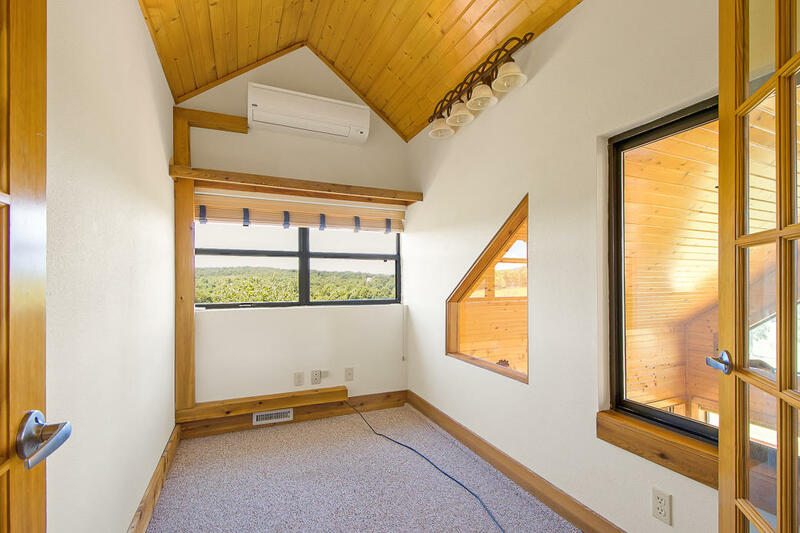 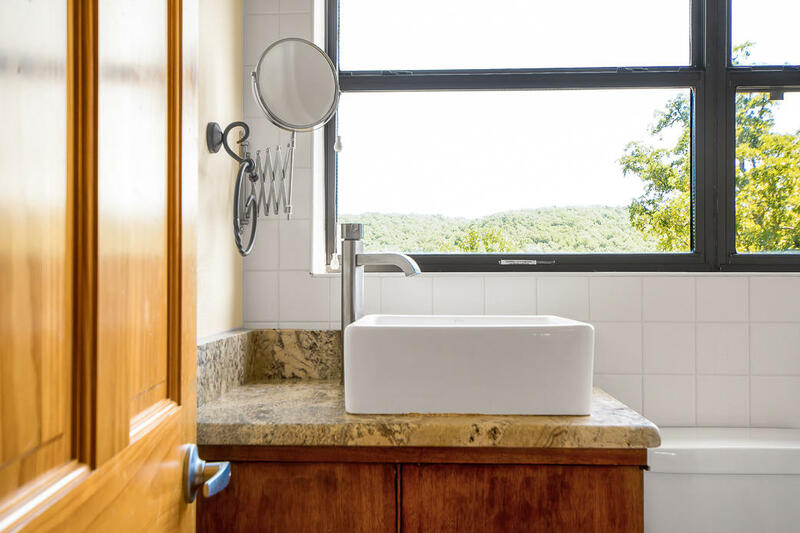 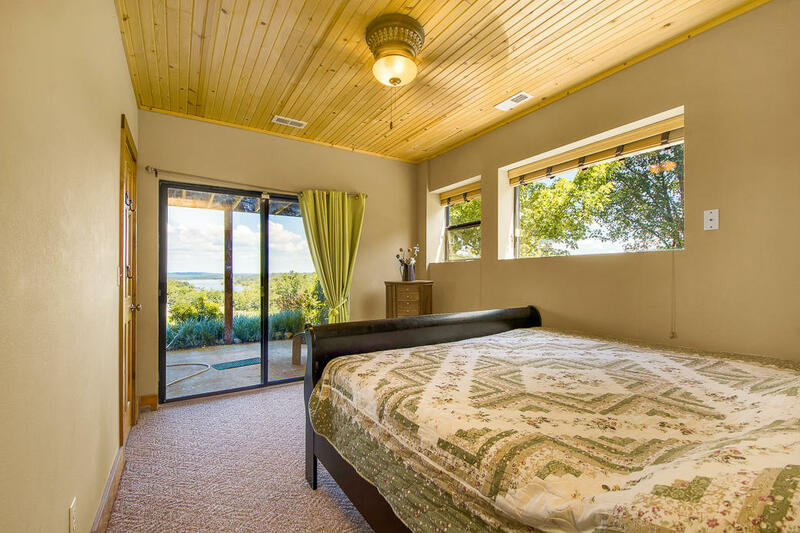 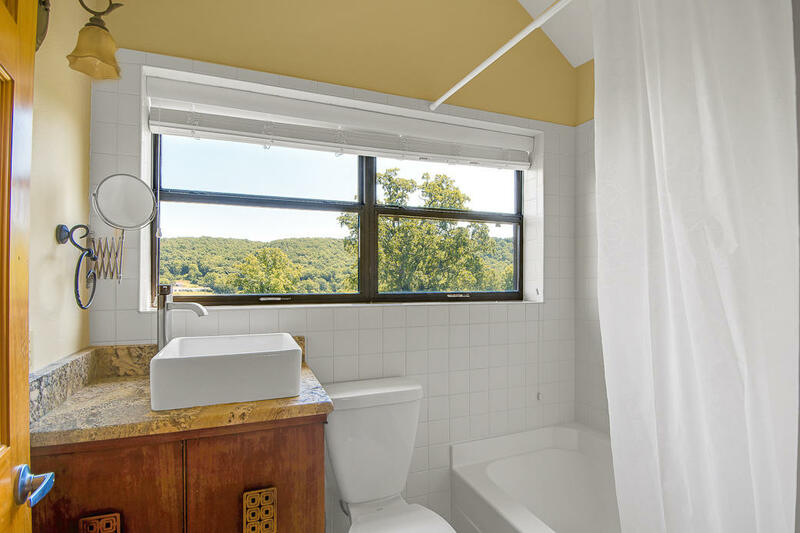 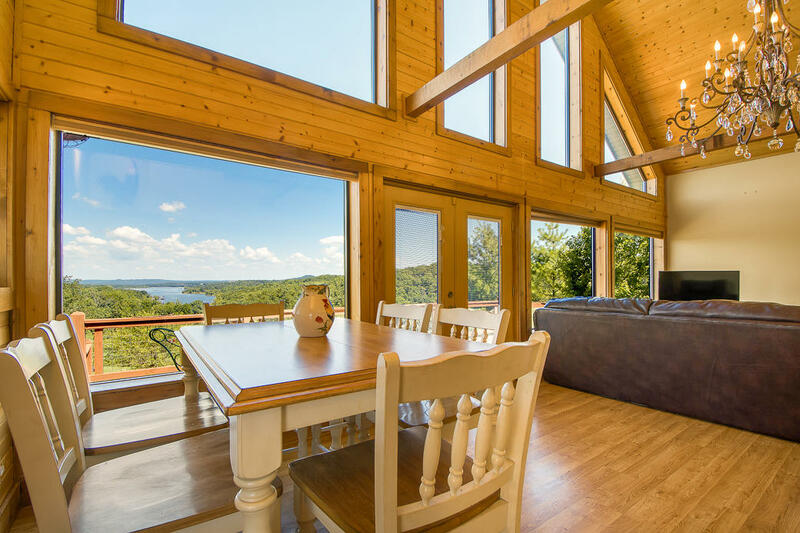 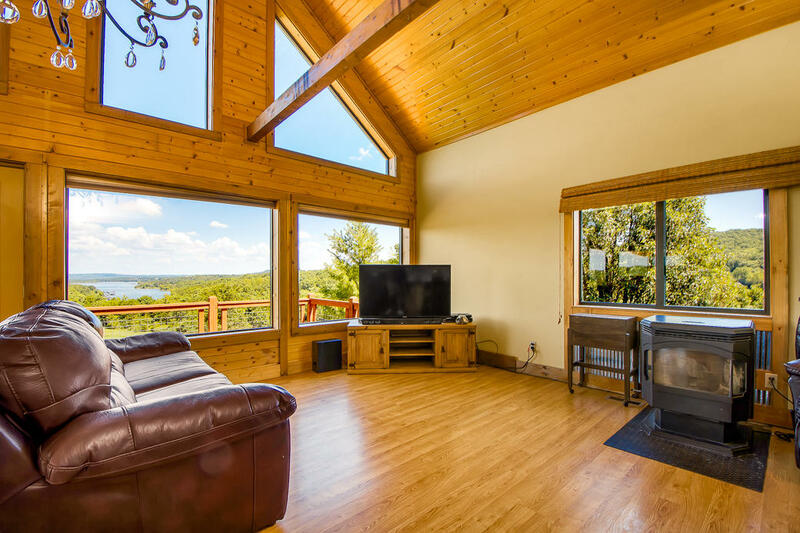 Cathedral ceilings and large windows allow you to absorb all of the stunning views! 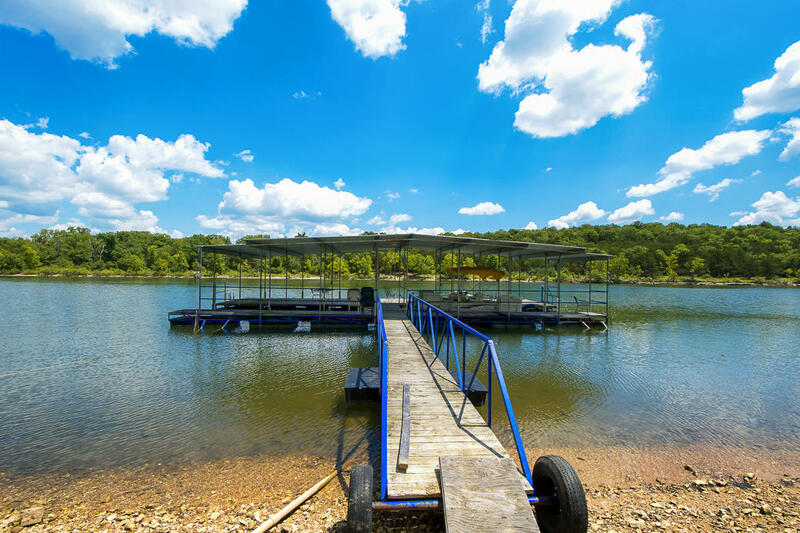 Bring the toys, boats & animals!